Allosource has recently enrolled the first patient in a study entitled “A Prospective, Multi-Center Study Evaluating ProChondrix® CR for the Repair of Focal Articular Cartilage Defects in the Knee”. Allosource is a prominent industry figure in advancing transplantable allogenic cells and tissue. Chondral injuries can cause compromised mobility and an overall reduction in quality of life, affecting over one million patients across America each year. ProChondrix CR, a fresh cryopreserved osteochondral allograft, is used as treatment for cartilage defects in the knee. Allosource aims for this clinical study to properly gauge the product’s effectiveness. Following cryopreservation, ProChrondrix boasts a viability of up to two years and aids in promoting hyaline cartilage growth with live, functional cells and additional biological matter to help the repair and regeneration of injured cartilage tissues. 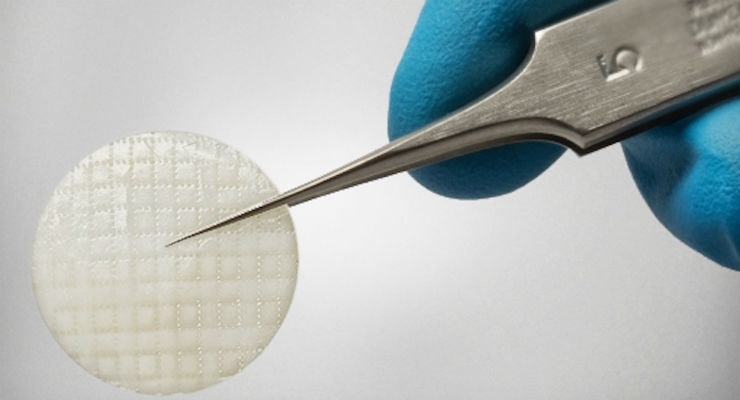 The product is described as a single-stage, cost-effective alternative to provide the necessary components for articular cartilage restoration. Orthopedic biomaterial market research published by iData Research reveals that the osteochondral allograft industry was the second-largest segment within the orthopedic cartilage repair market. These products carry a heft average selling price, which is expected to maintain steady and rise only slightly throughout the forecast period. Despite low unit sales numbers, the high unit price resulted in giving the osteochondral allograft segment its relatively high market value. More on the orthopedic biomaterials market in the U.S. can be found in a series of reports published by iData entitled the U.S. Market Report Suite for Orthopedic Biomaterials.